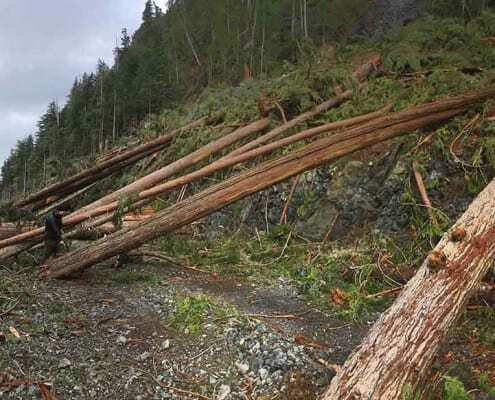 On February 6, we’re delivering a letter from 15,000 people to MLAs across the province to show there’s broad support for protecting old-growth forests. 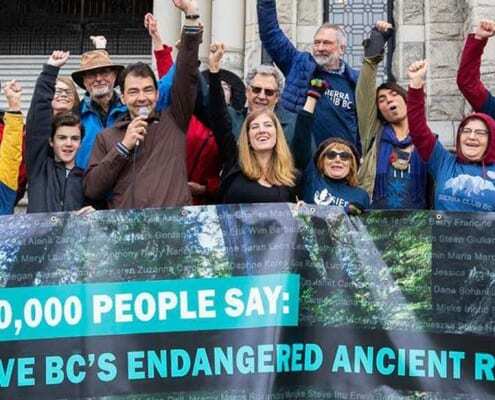 As Brazil's new president Jair Bolsonaro acted immediately to remove protections for the country's rainforest after taking office this week, Sierra Club BC called for increased protection of globally important rainforests and warned that Vancouver Island’s productive ancient rainforests are being destroyed three times faster than Brazil’s Amazon rainforest. 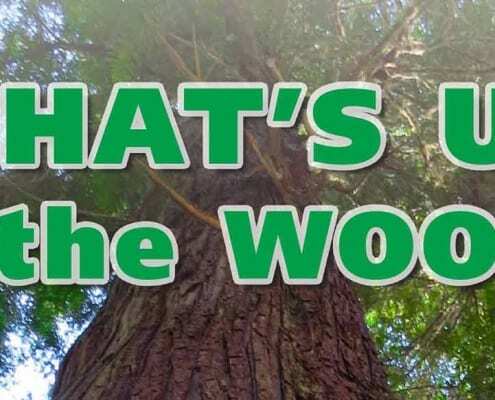 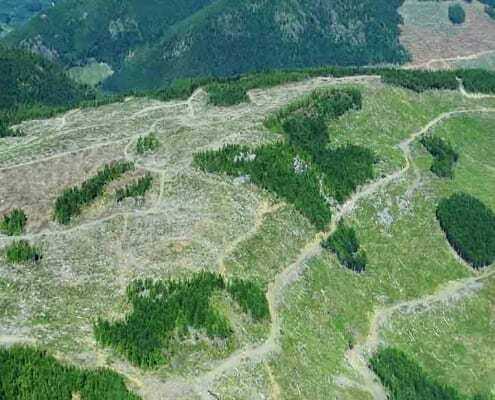 Join the Wilderness Committee, Ancient Forest Alliance and Sierra Club BC for an update on Vancouver Island’s remaining old-growth rainforests and the movement to protect them!